The Macau casino regulator has demanded gaming concessionaires and junket operators ensure strict enforcement of a 2016 instruction banning use of telephones by players while at any of the city’s gaming tables. 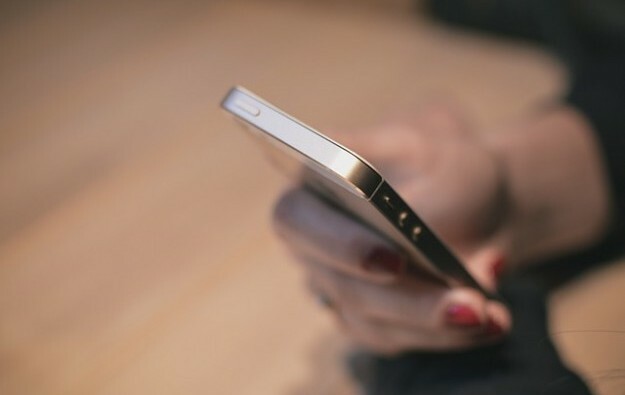 The reminder from the regulator followed a case made public on Friday about alleged illicit use of the mobile messaging application WeChat to link outside punters to actual casino games inside a licensed Macau casino. It was the second reported case this year of such activity. Macau’s Judiciary Police on Thursday arrested 13 mainland Chinese men and four male Macau residents for alleged criminal association and operation of illegal gaming. It was said the suspects had been filming – in “real time” – VIP baccarat games in a Cotai casino and then broadcasting them via WeChat to a network of gamblers outside casino premises. Macau’s Gaming Inspection and Coordination Bureau – also known by its Portuguese-language acronym DICJ – stated in a Friday press release it was paying “close attention” to the case. The release was only made available in Chinese and Portuguese. The tableside telephone ban came into effect on May 9, 2016 after an announcement to that effect three days earlier. Steve Wynn, chairman of Macau casino operator Wynn Macau Ltd, stated at the time it meant an end in the Macau market to betting via telephone. Such activity is also known in the industry as ‘proxy’ betting because of the use of a person or ‘proxy’, physically present at the gaming table but making a bet as per telephoned instructions, on behalf of someone outside the casino. Even after Macau’s official ban on use of telephones at tableside came into effect in May 2016, there were rumours of telephone use at gaming tables. The Macau authorities issued during the period from May 9, 2016, to April 16 this year a total of 71 verbal cautions to casino patrons for their alleged violation of the instruction banning use of telephones while at any of the city’s gaming tables, DICJ told GGRAsia in April. A majority of the warnings – 49 in total – were issued between January 1 and April 9 this year, added the gaming regulator.